Legendary singer and songwriter Neil Young’s storied career has spanned more than 40 years and yielded some of the modern era’s most enduring music. 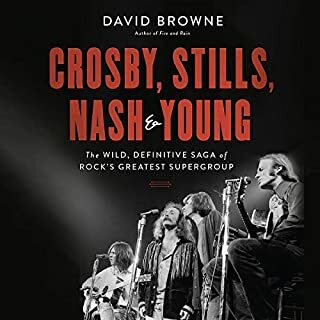 Now, for the first time ever, Young reflects upon his life - from his Canadian childhood, to his part in the '60s rock explosion with Buffalo Springfield and Crosby, Stills, Nash & Young, through his later career with Crazy Horse and numerous private challenges. Down the Highway is an essential biography for Bob Dylan fans and all music enthusiasts, delivering the full, fascinating story of the life and work of this great artist. 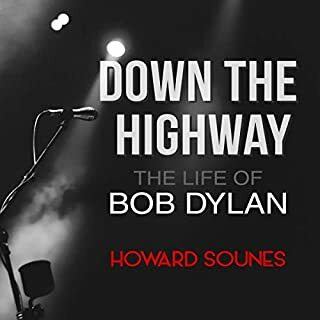 Author Howard Sounes interviewed more than 250 key people in Dylan’s circle, and gained access to previously unseen documents, to create a fresh and compelling book that takes the reader on a journey from Dylan’s childhood in a Minnesota mining town, through his rise to fame in the 1960s, to his current status as the senior figure in popular music. For many, the name Jimi Hendrix conjures up a larger-than-life image of the man who set fire to guitars, women's hearts, and the status quo. In this groundbreaking account, music journalist Charles R. Cross takes a far deeper look. Beyond Hendrix's legendary onstage and offstage magnetism, and his excessive lifestyle, was a man who struggled to accept his role as an idol and privately craved the kind of normal family life he never had. For generations the electric guitar has been an international symbol of freedom, danger, rebellion, and hedonism. In Play It Loud, Brad Tolinski and Alan di Perna bring the history of this iconic instrument to roaring life. It's a story of inventors and iconoclasts, of scam artists, prodigies, and mythologizers as varied and original as the instruments they spawned. Play It Loud uses 12 landmark guitars - each of them artistic milestones in their own right - to illustrate the conflict and passion the instruments have inspired. Great history lesson for electric guitar enthusia! 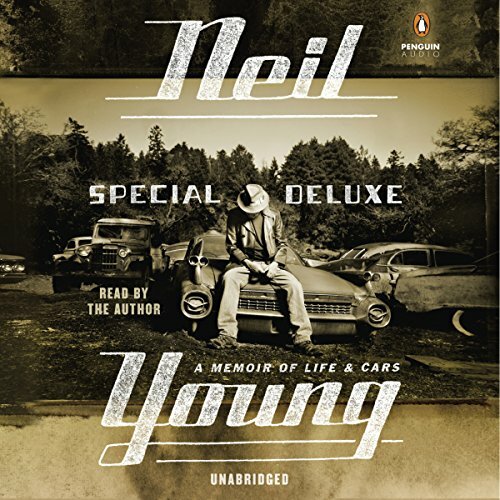 The perfect gift for music and car lovers, Special Deluxe is Neil Young's New York Times best-selling follow-up to Waging Heavy Peace that “reads like a great Neil Young song plays” (The Buffalo News). 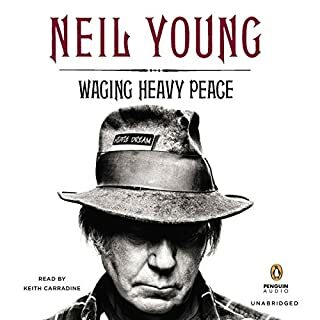 In this acclaimed new memoir, New York Times best-selling author Neil Young has fashioned another extraordinary work of reminiscences told through the lens of one of his deepest passions: cars. A lifelong devotee and collector, Young explores his love for the well-crafted vintage automobile and examines his newfound awareness of his hobby’s negative environmental impact. 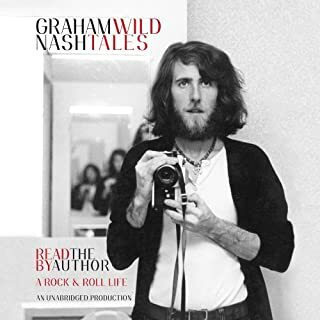 Witty, eclectic, and candid, Special Deluxe will appeal to car lovers as well as the legions devoted to one of the most genuine and enigmatic artists of our time. Kudos to Mr. Young for reading this. He made this a must read for fans. 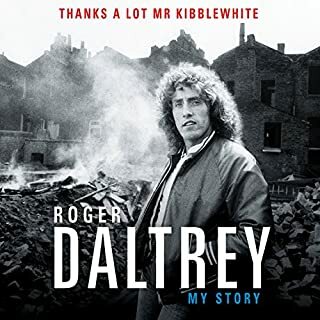 As a longtime fan myself I enjoyed the book. A mix of chrome and music, dreams and machines this one is a fascinating ride into the world of Neil and cars. His story as he remembers, coupled with his yearning for a cleaner future. I love how his relationships with people and cars reflect in his music. Listening to his words read by his own voice is so special and true. What a gifted, humble person! I really enjoyed this book. Neil has a way of telling a story that puts you in a great place! Very interesting and we'll told! Loved the mixture of his life's story with cars and dogs! Starts slow and kinda' tenative. 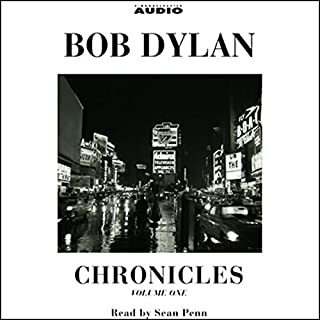 Once you slow down to the pace of the text and narration it's.. a comfortable audio book. I'll download more from Neil Young.